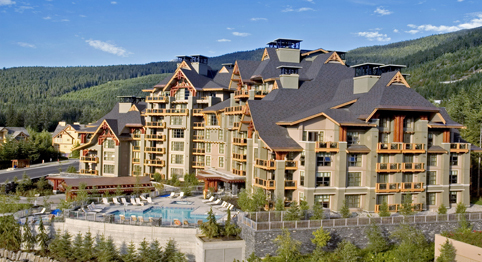 Call or Email A Whistler Four Seasons Travel Consultant Now Toll Free 1-877-887-5422 and ask us for the details. 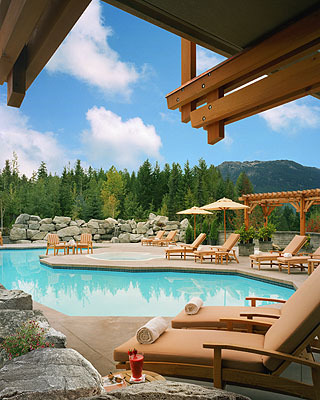 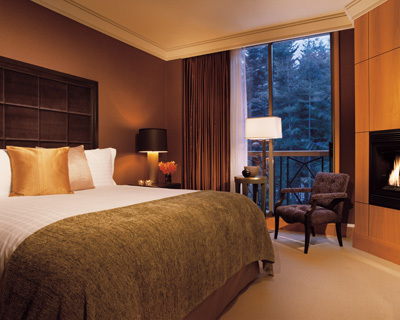 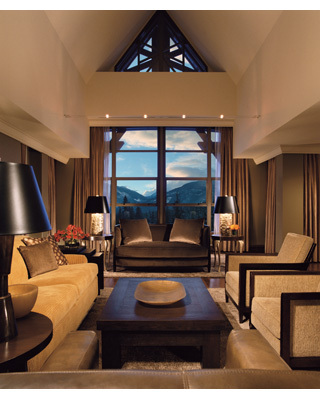 Four Seasons Whistler offers 273 generously sized guest rooms, suites and townhouses. 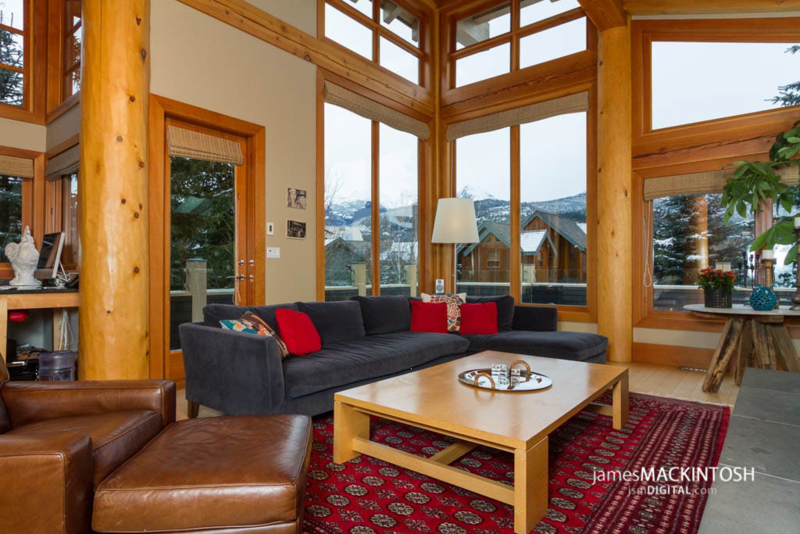 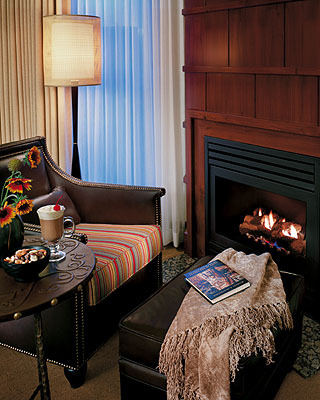 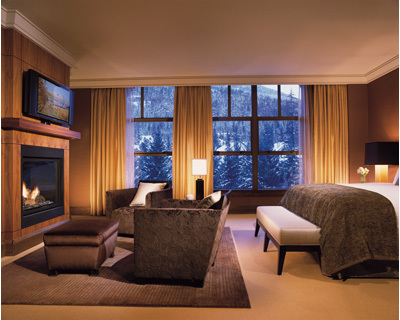 The decor of Whistler's Four Seasons captures the spirit of a luxurious mountain residence, with cozy wood interiors and gas-burning fireplaces. 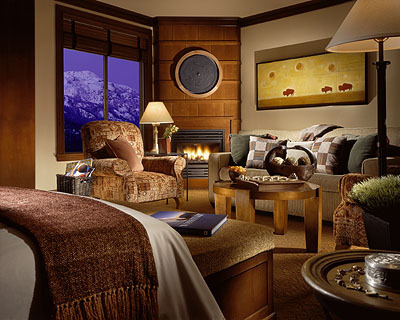 All guest accommodations offer superb views of the mountains, forest, valley, pool or courtyard from private or step-out balconies. 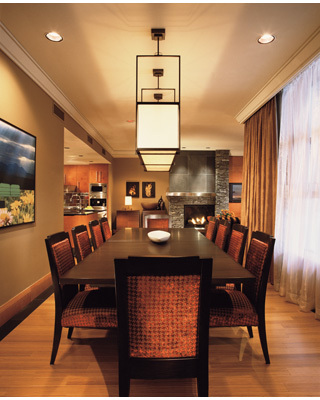 Well-defined work areas allow guests to remain productive, with up-to-the-minute technology for communication and entertainment, including dual-line telephones and high-speed Internet access. 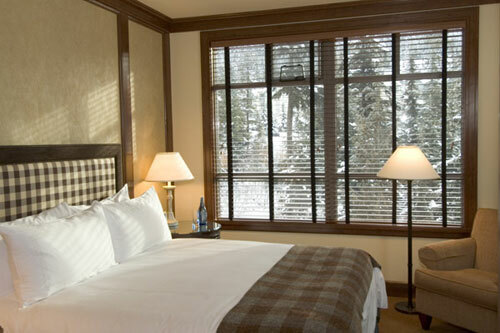 The extra-spacious bathrooms are warm and inviting, with Four Seasons signature features: deep soaking tub, separate glass-enclosed shower, large double vanity and, in a separate alcove, WC with telephone. 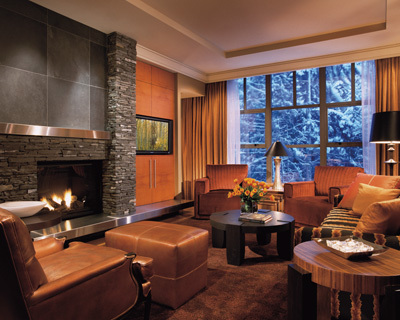 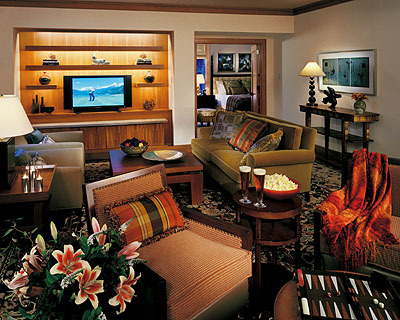 Make your reservation at the Four Seasons Whistler, your will be glad you did. 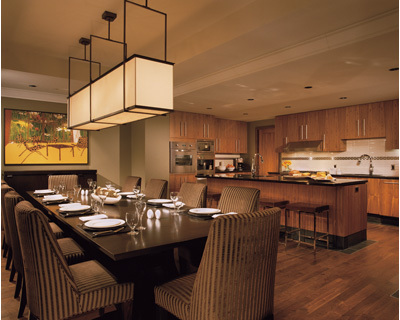 Free Breakfast with the booking of any suite. 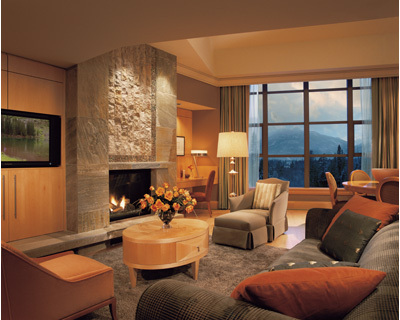 u Make A Four Seasons Whistler Resort Reservation Online Now!